We are all familiar with the notion of communication. We use it constantly in our everyday lives. We use email, cell phones, telephones, letters, memos and faxes to communicate with our coworkers, our loved ones and our friends. Our thoughts, viewpoints and messages are spoken, whispered, yelled, sung and transcribed as poetry depending upon the situation and circumstances. We not only communicate externally with others. We also have sophisticated internal communication systems to ensure the proper functioning and signaling of our cells. Our nervous system alone is an intricate communication network that allows the touch of a hand to be communicated to our brain, which then transmits the appropriate response all in less than the time it takes to blink your eyes, (which is yet another example of cell to cell communication). When we send emails the computer uses coded information that is transmitted across the airwaves to specific individual recipients anywhere in the world. In a similar fashion coded information in the form of DNA is transmitted through its messenger, RNA. While virtually every cell in your body has the identical DNA, the RNA sequence differs in the various cell types. Not all of our DNA needs to be expressed in every cell type. The part of the DNA that is to be used for information in a particular cell is converted to that precise RNA, just for that specific purpose. Thus RNA helps to accurately transfer genetic messages from the DNA to guide the manufacture of only those proteins that are needed in a particular cell type or for a specific purpose. 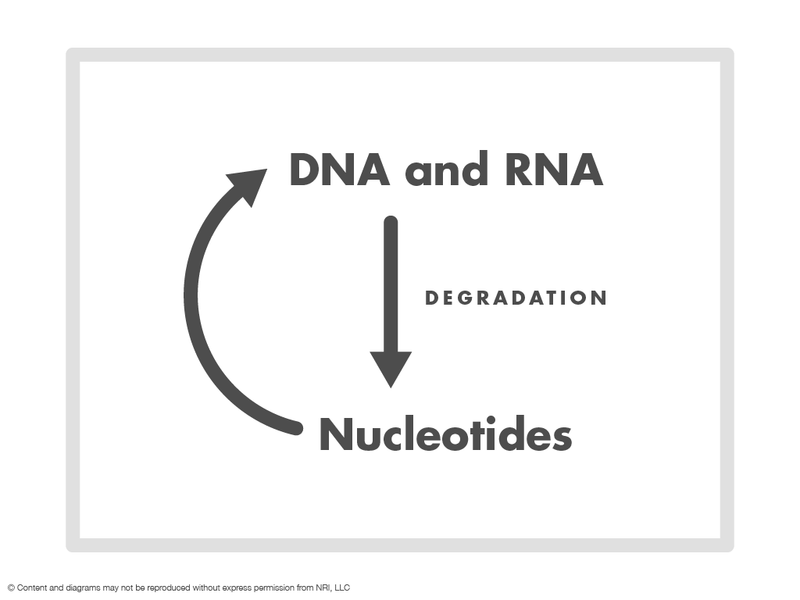 Both RNA and DNA are comprised of similar building blocks called nucleotides. 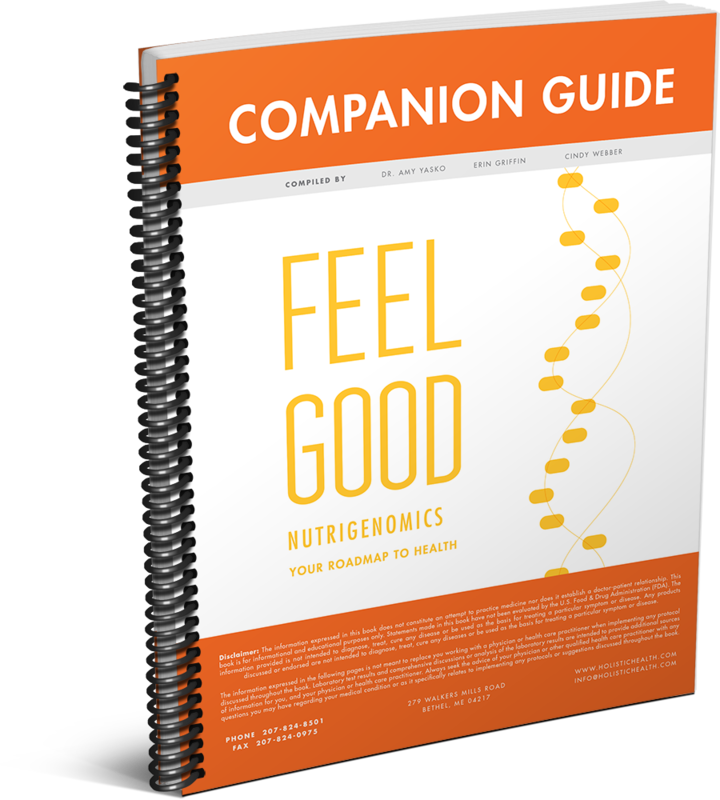 These nucleotides have health benefits in and of themselves, in addition to their role in building DNA and RNA molecules. When DNA and RNA break down, they regenerate these nucleotide building blocks, which can be reutilized for a range of positive purposes.